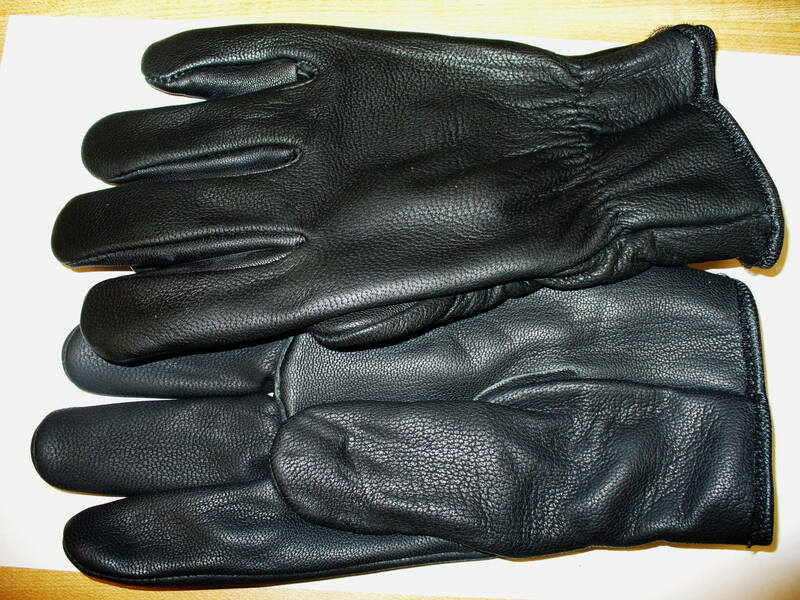 1 pair LINED Black GENUINE Goatskin Grain Leather Motorcycle Style Riding or Driving Gloves. 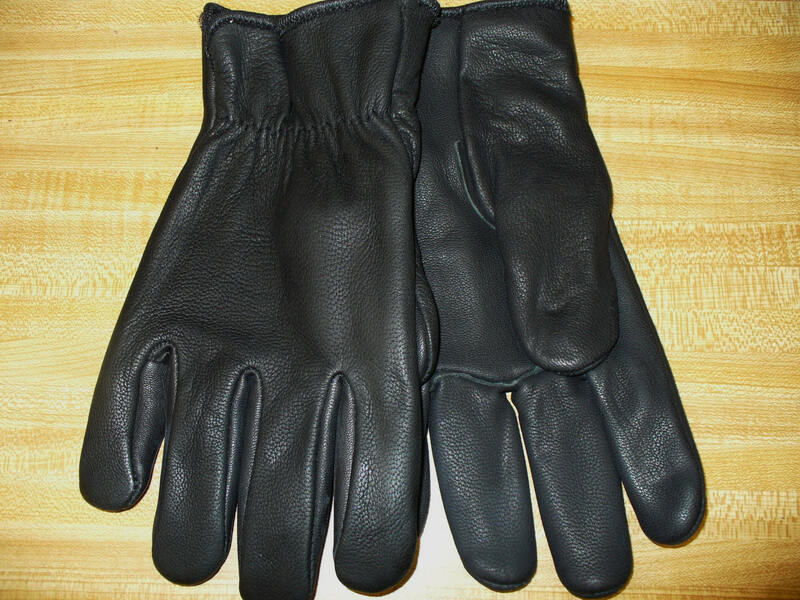 A simply made general purpose old style glove that could be used for a Motorcycle or Police glove (but no special features). 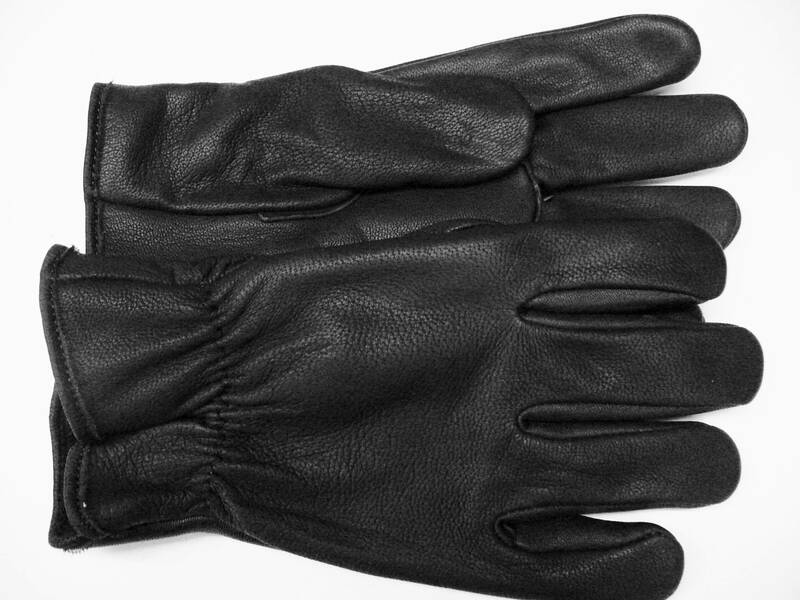 Goat is one of the most durable leathers for gloves. You will likely lose them before they wear out. The favorite glove bought by employees of North Star Glove, they know what the best glove is! The best all around glove for most ANY kind of use, including work! HELP with sizing: Put a tape around your hand at the knuckles and make a fist. seller ships on time,northstar goatskin gloves are union made,great quality,my second pair from this seller ,wasnt dissapointed,also the 1rst pair are over a year old an still in good shape,lve done alot of motorcycling with them,these are the unlined,2nd pair are lined still have great fit an quality,i expect them to be just as durable .if you use them for biking you wont be dissapointed. Fast service and gloves are as described.